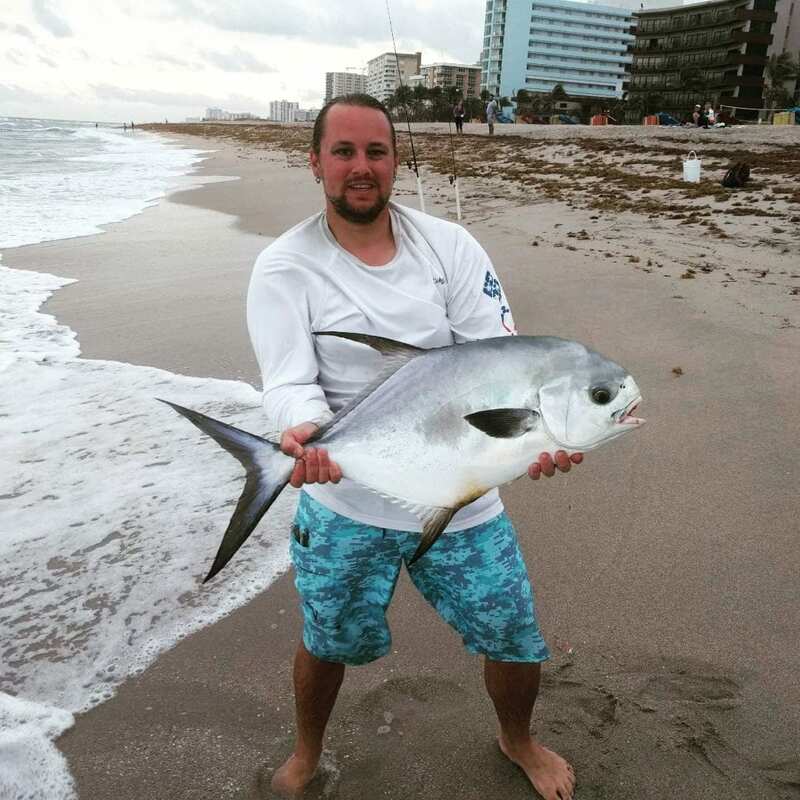 Rob F caught this solid Permit casting the surf off of Pompano Beach, FL with Fishbites® Long Lasting EZ Flea on a Dropper Rig last weekend. Patience & persistence along with this tough bait and its Long-Lasting Formula all came together for a great catch! Thanks for using Fishbites, Rob! Send in a photo and tell us about your catch using Fishbites! 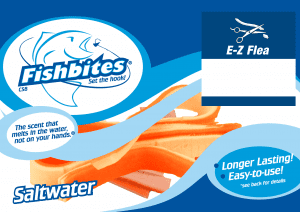 Be sure to include what bait you were using, the color, and your Fish Tale via email at photocontest@fishbites.com! You could be featured and entered for a chance to win cash or Fishbites products!